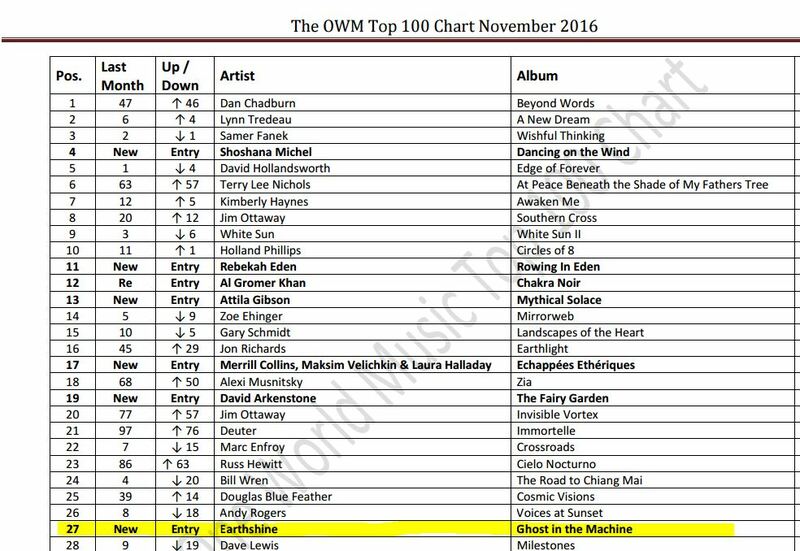 As you can see here on the left, our coming album Ghost In The Machine entered the November OMWR Top 100 chart at position 27. And it isn’t even officially out yet! 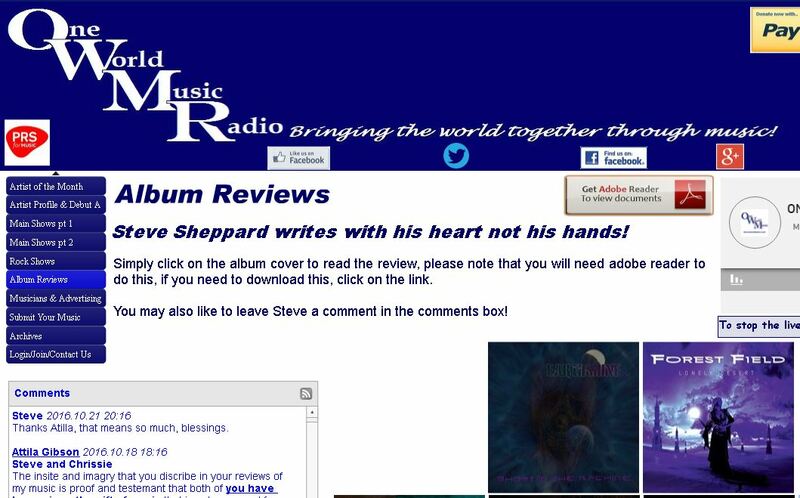 So totally awesome this, so huge kudos to all the listeners and to Steve and Chrissie and the rest of the OMWR family. 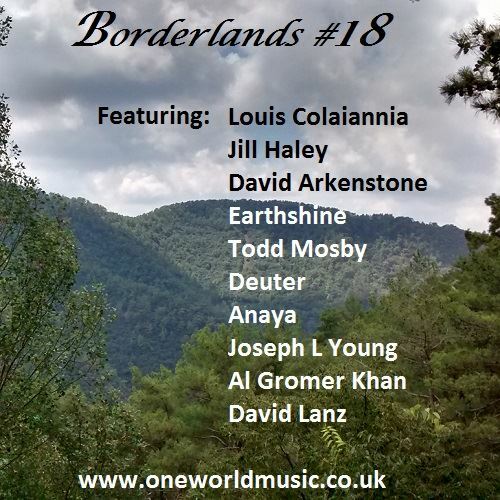 The recent Borderlands show on One World Music Radio, played the track Reverse In Going Forward in it’s full 9:42 glory. 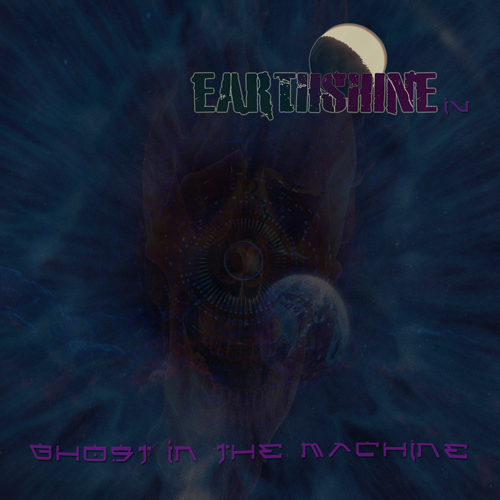 Presenter Steve called it a kind of progressive new age track 🙂 and also mentions Ghost In THe Machine being the best album so far. Thank you Steve! You can listen to the podcast below, and it features many of genre greats. I am very honoured to be included in this wonderful show with beautiful music! And I know there is a new album coming end this year (yeah, have been on a roll), but after that, my book of ideas went quite blank to be honest. Regarding Earthshine that is, lots of more rockier material cooking of course. So what to do? 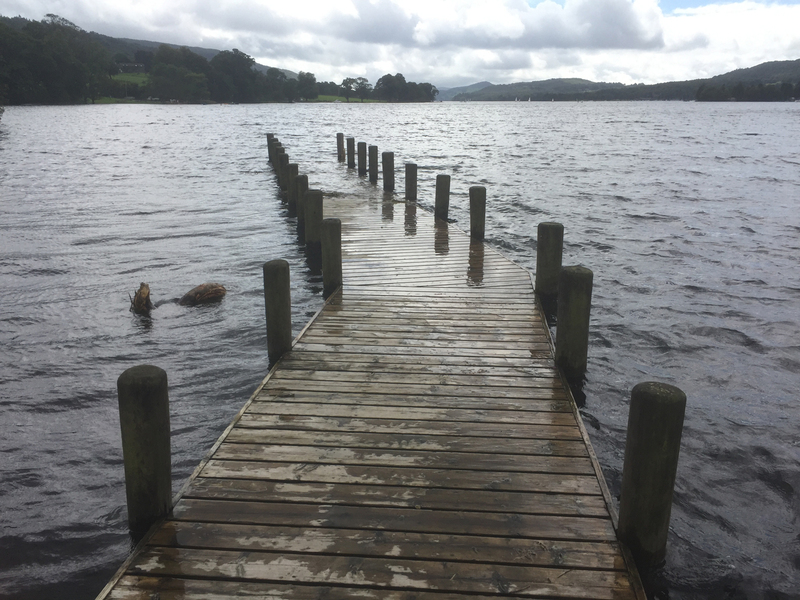 Good thing the family agreed to do another roundtrip in England, and I managed to squeeze in a few days in Lake District (Coniston Water is on the pic). Been wanting to go there for ages! And there inspiration hit me once again. Not with music, but with titles and a theme. 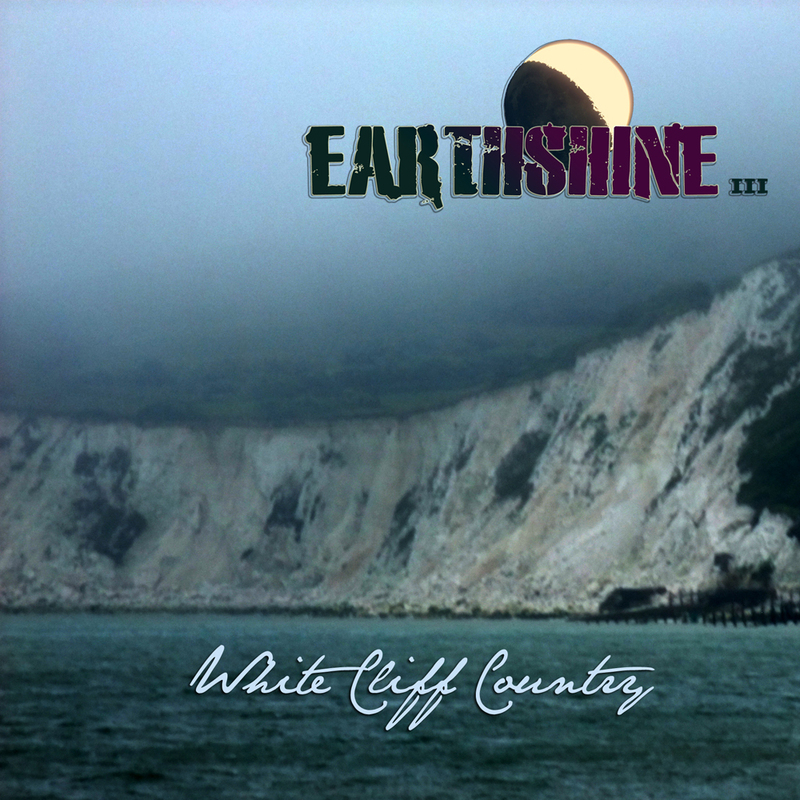 Which are the starting point for any Earthshine album anyway.